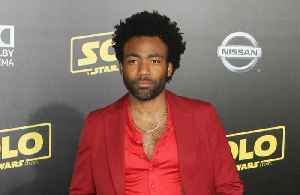 Amazon Studios announced that Donald Glover's film 'Guava Island' will be available for free after the musician's set on Saturday (04.13.19). 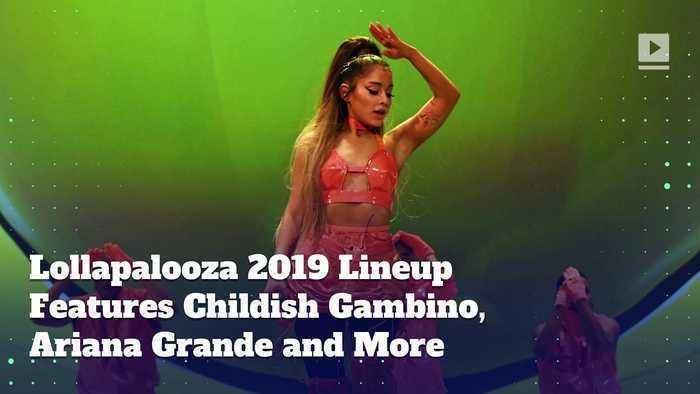 For the ninth straight year, YouTube will livestream the festival's biggest performances. 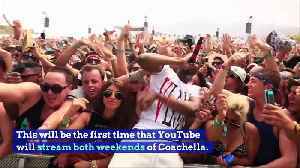 This will be the first time that YouTube will stream both weekends of Coachella. 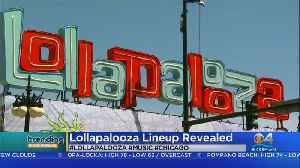 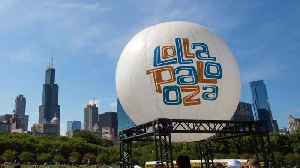 So far, 34 acts have..
Childish Gambino, Ariana Grande, and the Chainsmokers are among the acts at this year's Lollapalooza music festival.